Laurie (L.C.) Lewis will always be a Marylander at heart—a weather-whining lover of crabs, American history, and the sea. She admits to being craft-challenged, particularly lethal with a glue gun, and a devotee of sappy movies. Her ninth published novel, her first romance novella, Sweet Water, was inspired by a visit to Oregon’s magnificent coastline, and time spent with Mother Eugenie, upon whom the character Mother Thomasine is based. 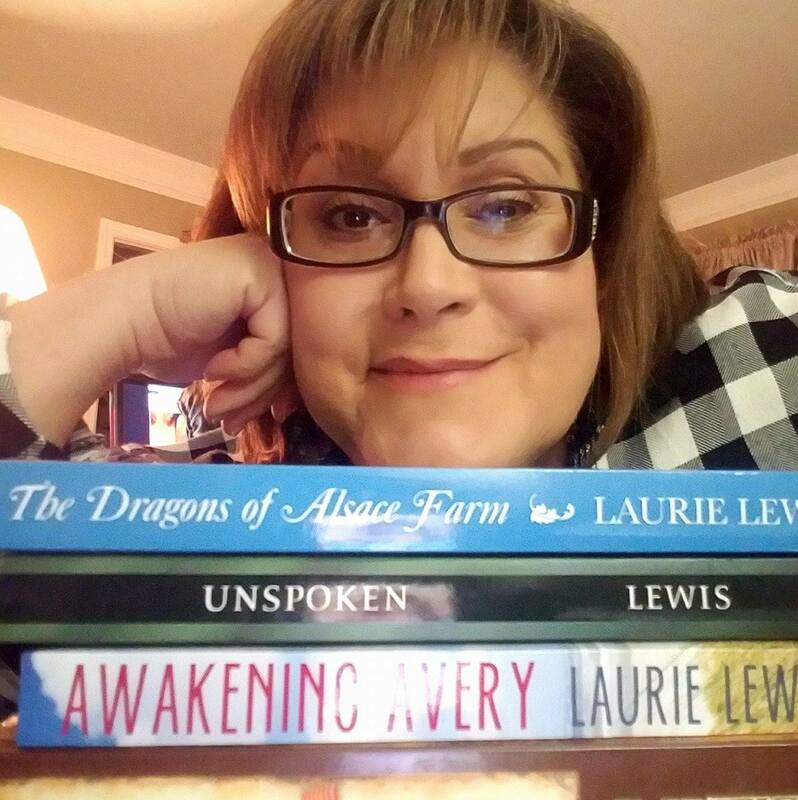 Laurie’s women’s fiction novels include The Dragons of Alsace Farm (2016), Awakening Avery (2010), and Unspoken (2004), written as Laurie Lewis. 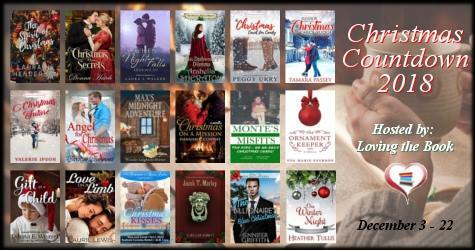 Using the pen name L.C. 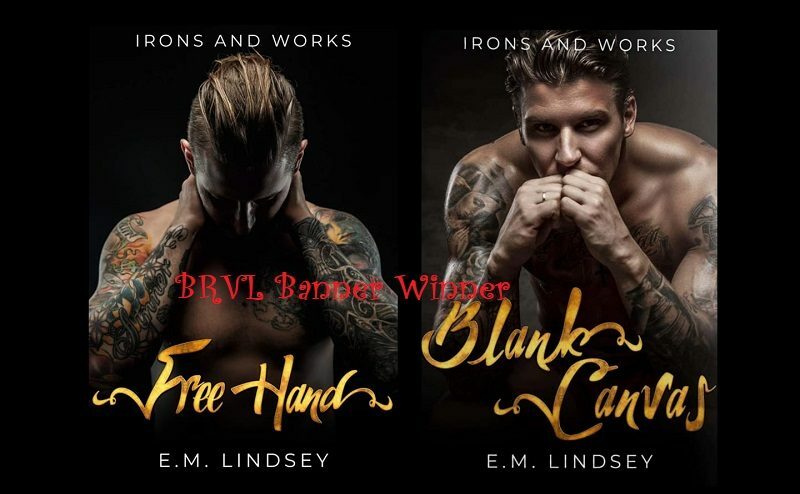 Lewis, she wrote the five volumes of her award-winning FREE MEN and DREAMERS historical fiction series, set against the backdrop of the War of 1812: Dark Sky at Dawn (2007), Twilight’s Last Gleaming (2008), Dawn’s Early Light (2009), Oh, Say Can You See? (2010), and In God is Our Trust, (2011). She is currently completing a political suspense novel planned for a summer 2017 release, a re -release of a romantic comedy, and she’s working on another historical fiction novel for a 2018 release. She loves to hear from readers. 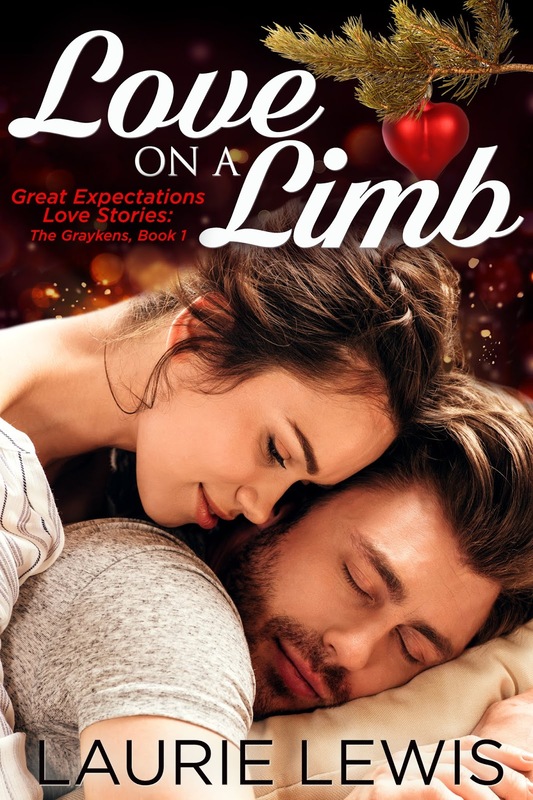 Mikaela succeeds in reigniting Matt’s will to fight, but his body is losing the battle, and her determination to save him causes her to betray the fundamental promise she made him–to help him die peaceably. Their last hope at saving Matt’s life will require a sacrifice from each of them, and force them to decide how far out on a limb they’re willing to go for love. 1. I love all things Maryland crab-based–crab cakes, crab soup, and just eating them right from the steamer. 2. I am a kidney donor. 3. I once recorded a demo single. 4. I was a shot put thrower in high school. 5. I love twinkle lights. I hang them inside, outside, stuff them into jars. They make me happy. 6. I have a crazy love for Christmas nesting boxes. I use them every Christmas to wrap gifts, but it’s a family joke that you have to return the box. Lol! 7. My husband and I met on a CB radio when I was 15. (Don’t ask . . . LOL. 8. I break into accents with little provocation. My favorites are Irish and British. 10. When I’m sitting at a light with my blinker on, I hear the beat and break into the song, “Sleigh Ride.” Try it! It’s the perfect rhythm!